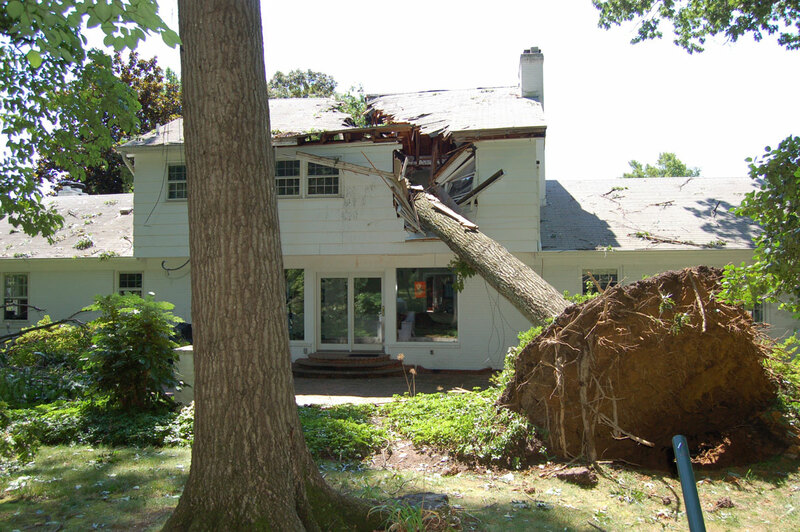 tree slicing across their house. previously desired expansion was back on the table. 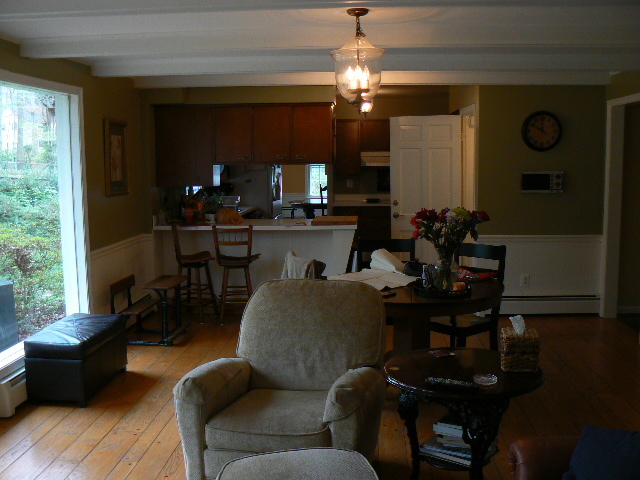 Work began to redesign the Kitchen and Family Room space. creating an additional bedroom and new storage closet. the main part of the house would meet the goals. Details: Fireplace redesigned. . . Kitchen backsplash . . .
cabinet trimmings . . .
And a new Master Bathroom – goood lemonade! 9 months to the day after the Derecho.